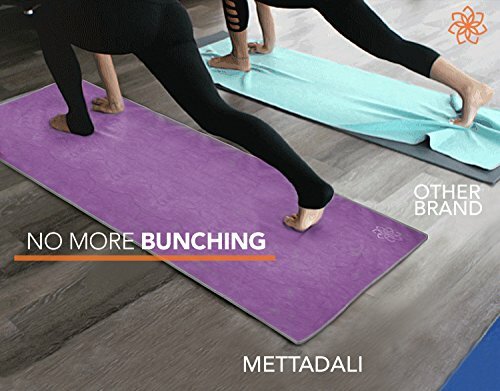 Mettadali Yoga Towel, NEW Anchor Fit Corners Stops Bunching, Super Soft, Sweat Absorbent, Non Slip During Bikram & Hot Yoga Classes - Choose Your Color & Exact Mat Size - 100% Satisfaction Guarantee! Size: -- Choose Size -- Hand Towel - 15" x 24"
It's tough to maintain focus when your hands are slipping and you've got sweat stinging your eyes-wipe it all away with our super absorbent microfiber Yoga Hand Towel that's made to dry in half the time of a cotton towel. Absorbs sweat quickly; Dries rapidly; Compact to take with you on the go. 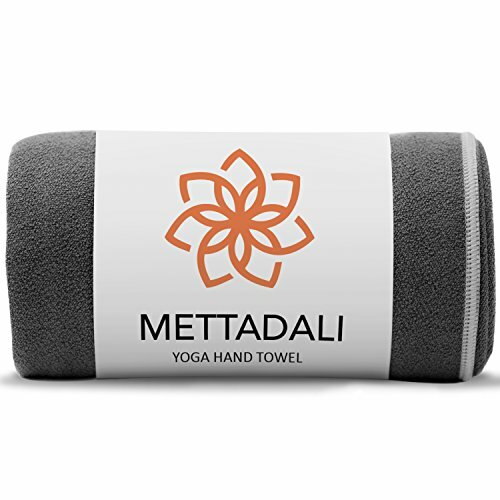 ✮ LIMITED TIME OFFER ✮ - Order ANY 2 of our Mettadali Yoga Towels & SAVE 10%. Simply ADD 2 towels to your cart and use code METTAD10 at checkout! 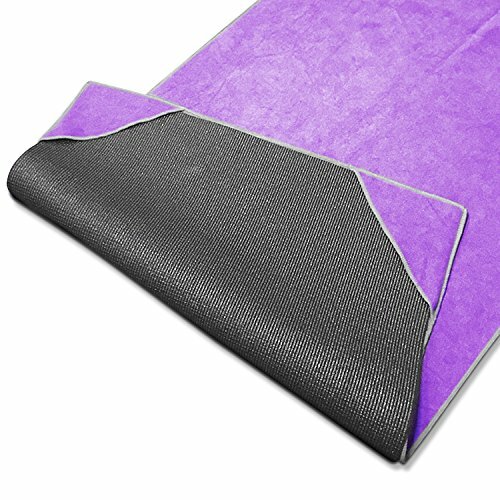 ✮ SUPER SOFT & ABSORBENT ✮ - Perfect Towel for your sweaty bikram and hot yoga classes where you need to absorb your sweat to stay in pose and balanced. ✮ SKIDLESS & NO BUNCHING ✮ - No more repositioning or distractions by anchoring all 4 corners. 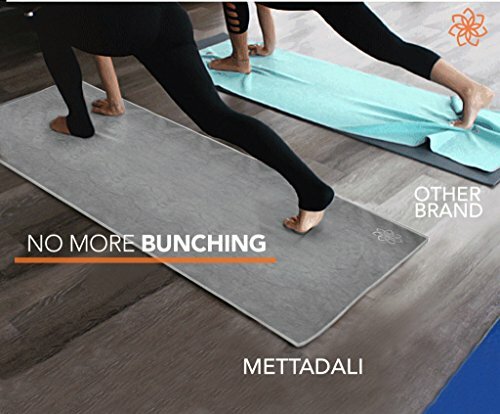 Your uninterrupted practice allows you to fully focus on your mind, body, and breath as yoga was meant to do. 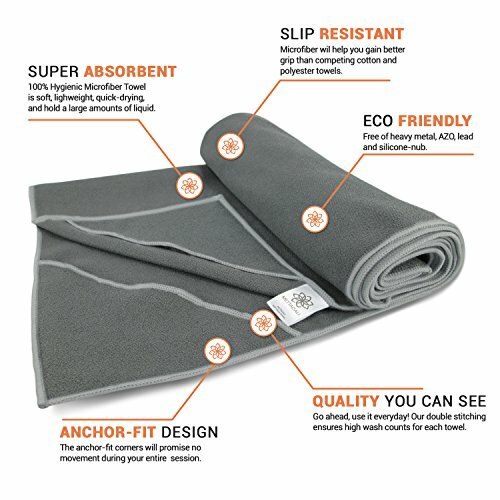 ✮ MACHINE WASH & DRY ✮ - Throw your towel in with the rest of your laundry and it's ready to go for your next yoga class. ✮ 100% YOGI HAPPINESS GUARANTEE ✮ - Not satisfied with your Mettadali Yoga experience? Simply contact customer service and get your full refund!